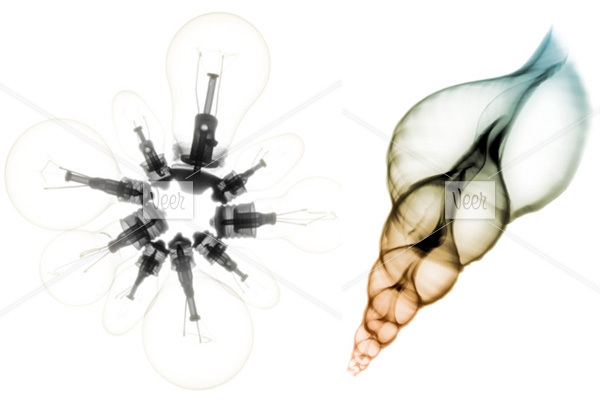 Here’s the fourth post in our Inspiration series! 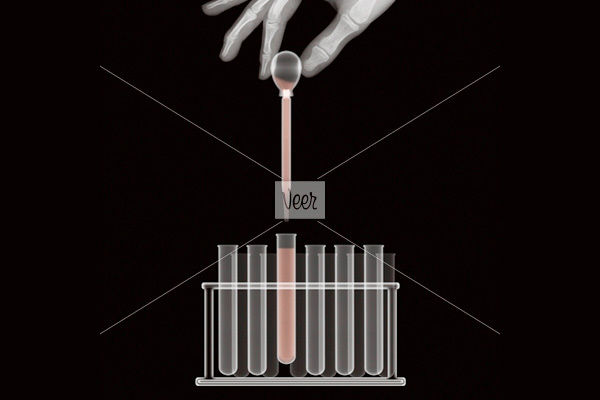 Sponsored by Veer.com ~ we get to have some fun and go image researching across the internet around random themes inspiring us at the moment.. and share what we find! 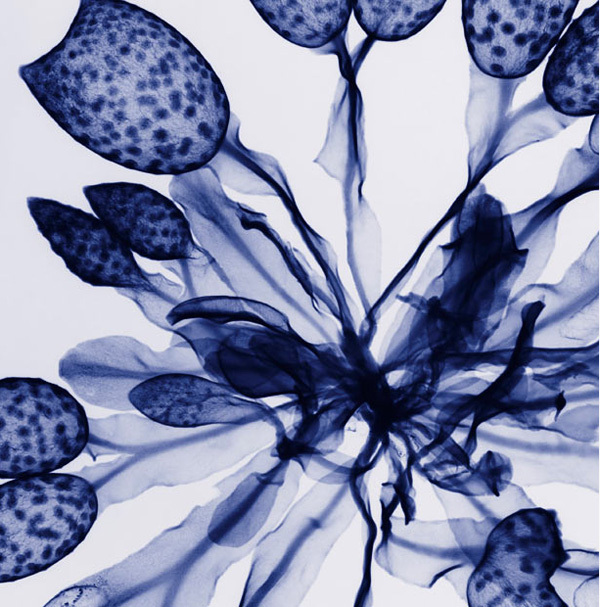 This time fascination with x-rays as an art form are my inspiration! 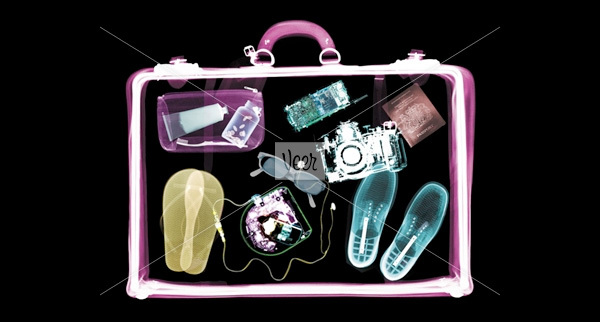 So on the next page you can find a variety of artists and photographers who use x-rays are their medium ~ as well as a peek at my Veer Album of X-ray pics! 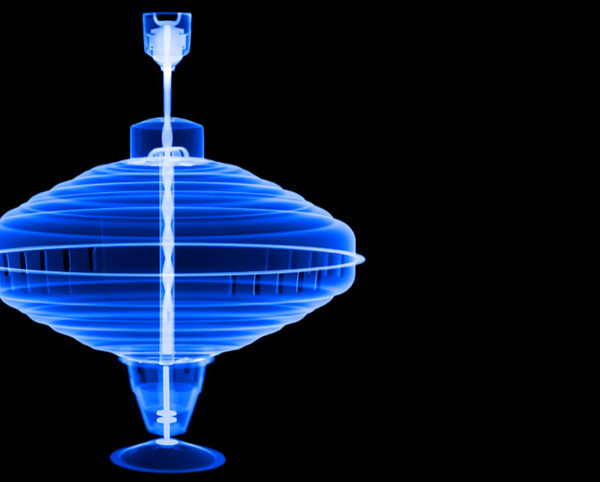 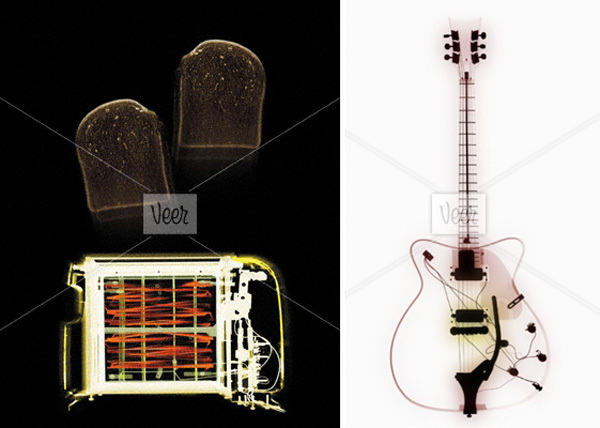 Jim Wehtje makes incredible x-ray images out of other objects! 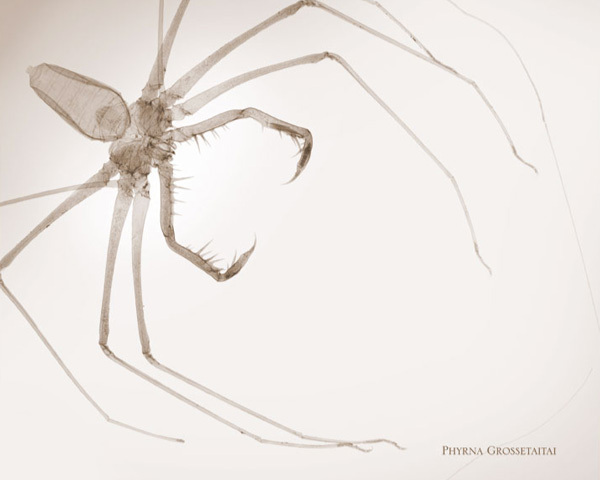 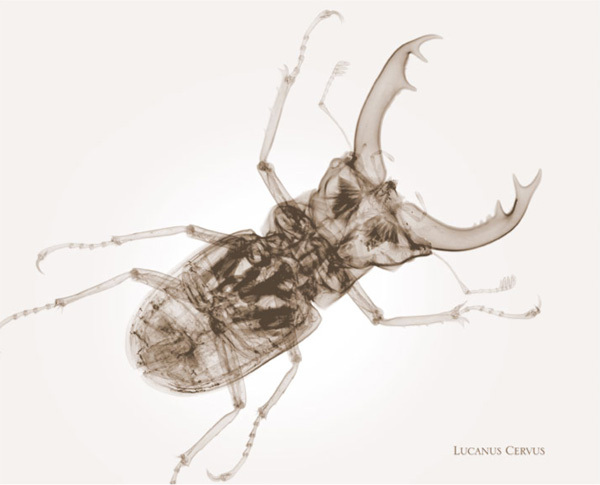 EIZO: Pin-up Calendar 2010 X-ray’s of pin ups are far creepier than you’d imagine! 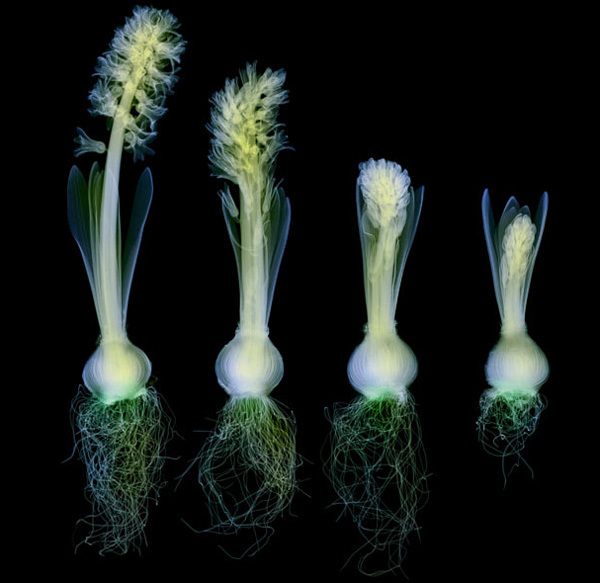 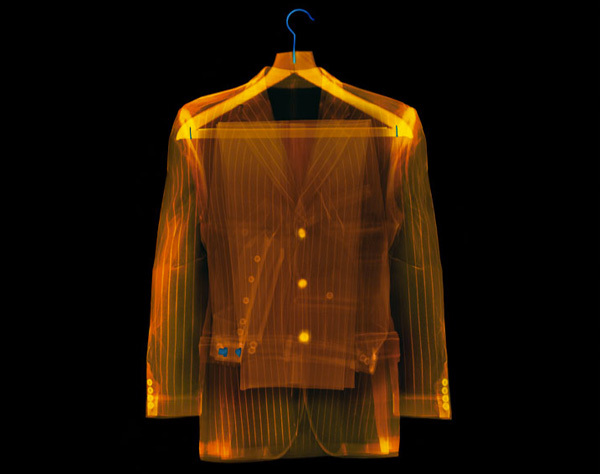 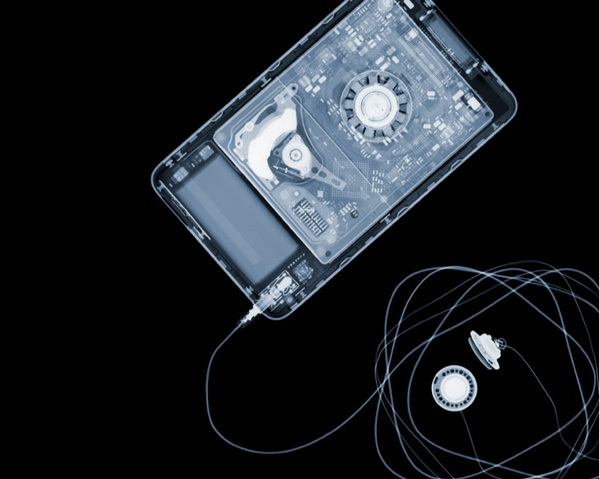 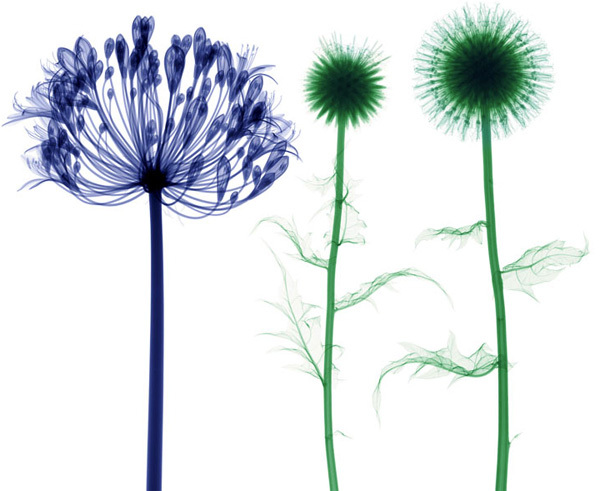 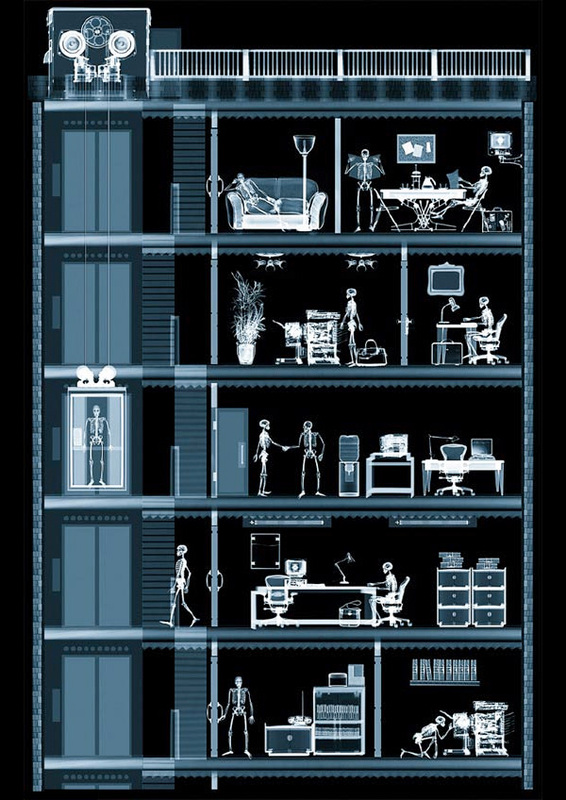 Even more fascinating is taking a look at the work on Nick Veasey’s site! 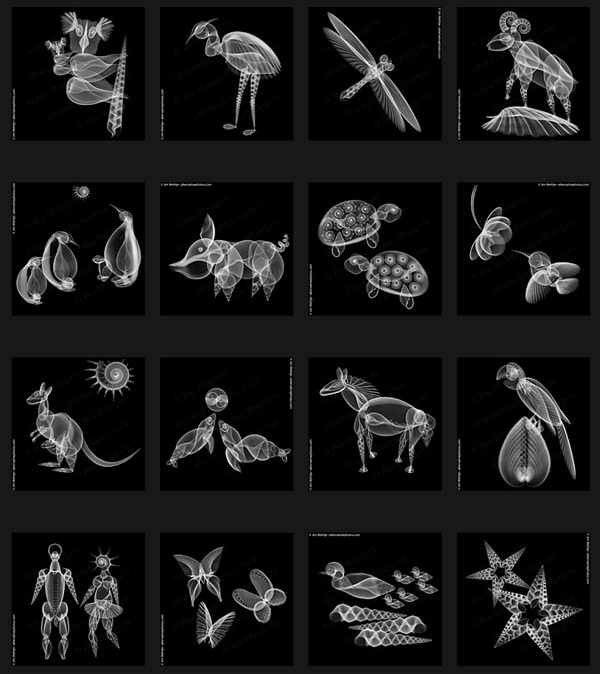 Here are a few of my favorites ~ he manages to shoot everything from insects and plants to objects and tech! 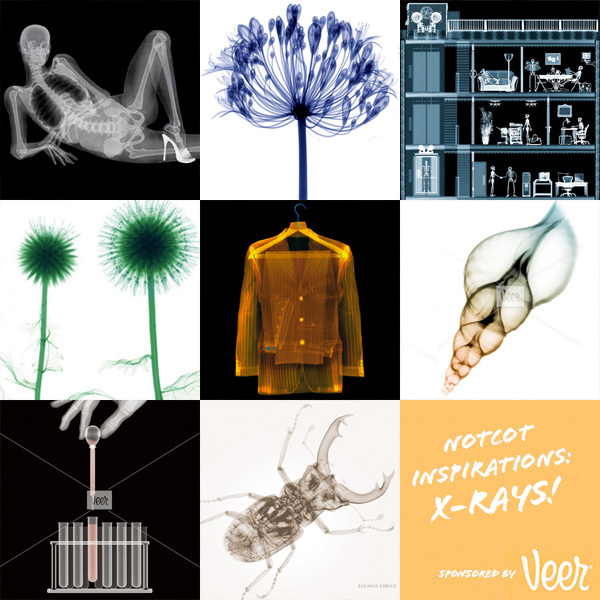 Now even more fun ones that inspired me from my Veer Album of X-ray pics!